Don't miss a thing - let us keep you updated with all our latest offers, news and cruises! 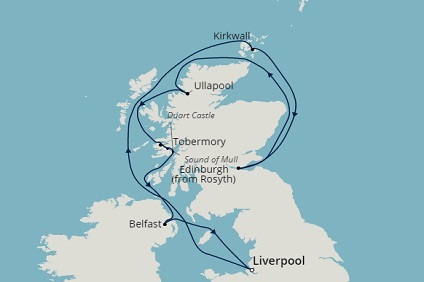 14 Night Fly, Cruise & Stay Scotland & the Edinburgh Military Tattoo Cruise onboard Black Watch from Liverpool return including 4-star stays in Liverpool and London PLUS Liverpool Experience and See London by night tours! 17 Night Fly, Cruise & Stay Cruising to the Heart of the Baltic Cruise onboard Braemar from Southampton return including a 4-star stay in London PLUS London Panoramic Morning City Tour! Discover the Danube aboard Brabant for 7 nights from Nuremberg to Budapest. 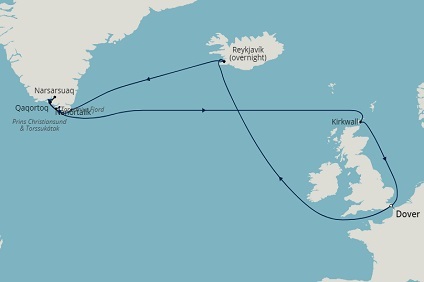 20 Night Fly, Cruise & Stay London & Fjords of Greenland Cruise onboard Boudicca from Dover return including 4-star stays in London PLUS Windsor, Oxford & Stonehenge Tour! 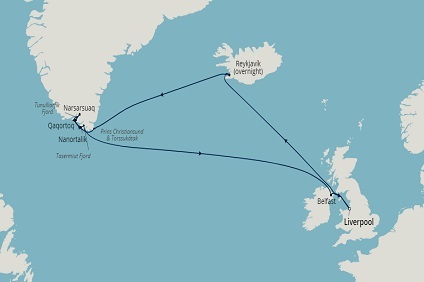 18 Night Cruise & Stay Explore Iceland & Greenland Cruise onboard Black Watch from Liverpool return including 4-star stays in Liverpool PLUS Liverpool Experience 3 in 1! 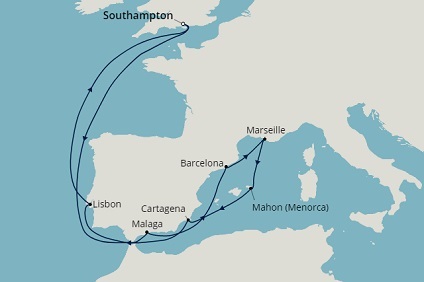 Cruise 14 nights from the UK, via Spain and Portugal, to the Mediterranean - PLUS up to €200 per room FREE on-shore spending - book by 3 July. 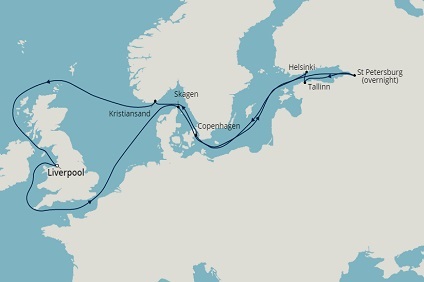 Cruise 15 nights from Liverpool and explore cities of the Baltic, incl an overnight stay in St Petersburg - PLUS up to €200 per room FREE on-shore spending - book by 3 July. 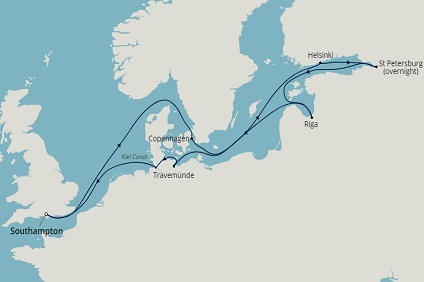 Experience the best of the Baltic on this 14 night cruise which visits 5 countries, including an overnight stay in St Petersburg - PLUS up to €200 per room FREE on-shore spending - book by 3 July. © Cruise Abroad / Fred. 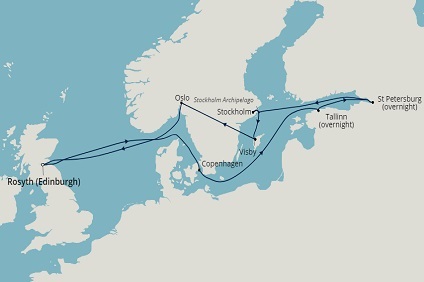 Olsen Cruise Lines 2016. All Rights Reserved.